Extract the file using WinRar. 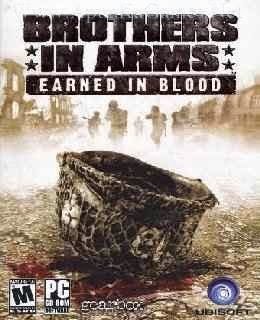 Open “Brothers in Arms – EIB” >> “Game” >> “System” folder. Then double click on “EiB” icon to play the game. Done! © Copyright 2016 Download Free Latest Registered PC Software - ApunKaSolve. Bloggertheme9 Blogger Templates.